Innovation, international and quality minded. The company’s successful 117 years’ old history has been written by more than 18,100 employee worldwide. We would be happy to share with you in person why we are so proud of our company. There are many good reasons for Miele to be your employer of choice. Allow yourself to be convinced. 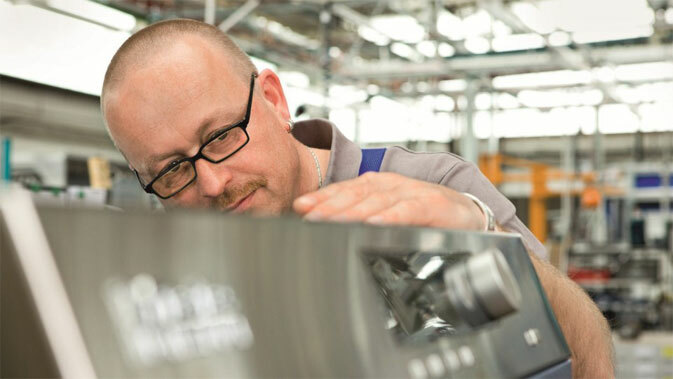 Focus on People (2011) - sustainability and Miele are closely linked.